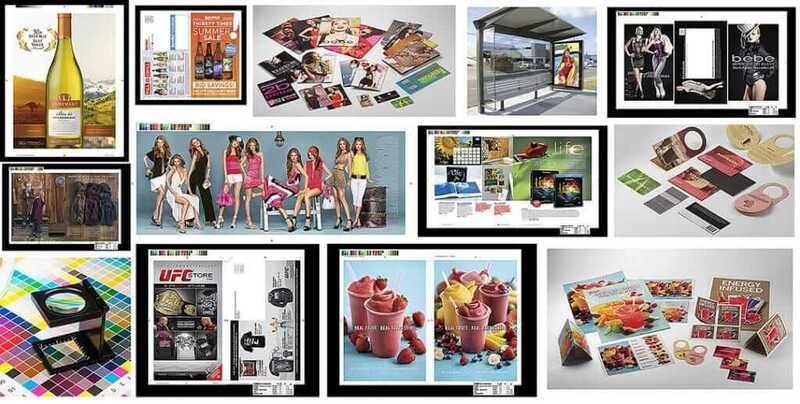 Prepress is a term in the printing industry which describes the processes which occur prior to plating a job for press. The First Stage: The first step is to pre-flight the job. During this process, files are reviewed to make sure each file contains all of the elements necessary for a successful print run. 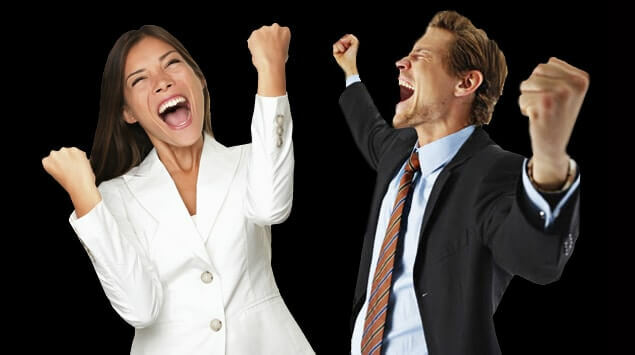 For example, files are reviewed to ensure that all images are in the proper format and have quality resolution. 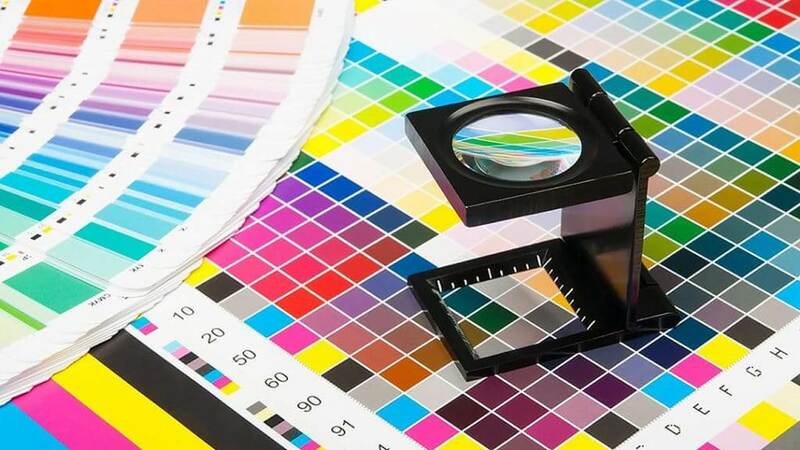 Each file is checked to make sure that fonts are included, that PMS/CMYK colors are set up appropriately, and all layout elements such as margins, crop marks and bleeds are set up correctly. The Second Stage: Once the pre-flight stage is complete, the graphics file moves on to the second stage where a G7 certified color proof is made. A G7 color proof provides a close representation of what the finished piece will look like when printed. provided you are printing with a G7 certified printing plant. We supply our G7 proofs to the following printers and have achieved success matching our color proofs to their press sheets. 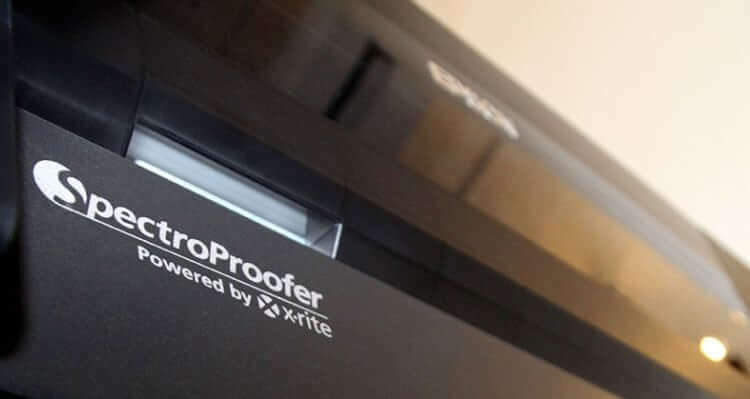 All proofs are printed on an Epson Stylus Pro 9900 printer on ORIS PearlPROOF semimatte – 240 g/m2 paper stock. Steps in achieving G7 Certified Color Proofs. 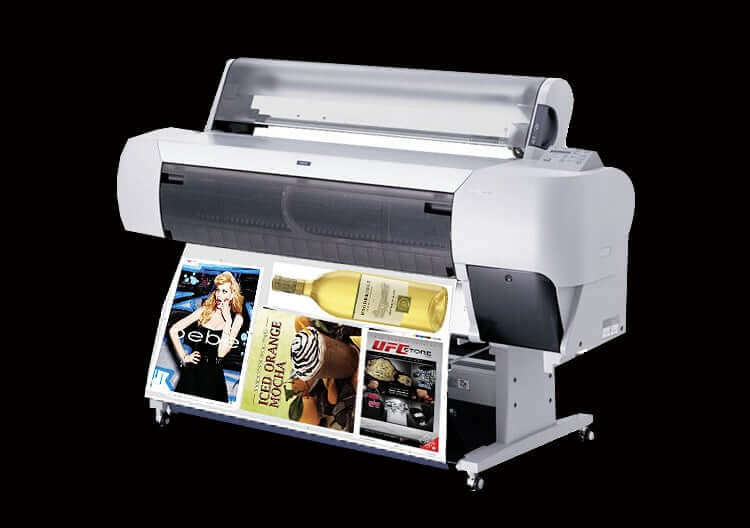 Our Epson 9900, with attached Spectroproofer, can Proof up to 44″ X 15′. G7 control strip is printed onto every proof we generate. G7 control strip is measured for approval with our inline SpectroProofer. If it doesn’t pass, Our Epson 9900 will re-calibrate until optimal accurate color is achieved and then proceed to print the rest of your project. 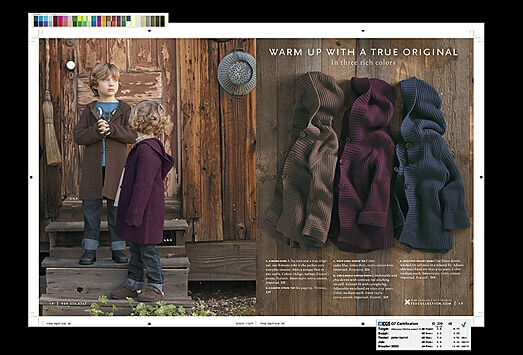 Once the control strip passes, a passing spec file will print onto the color proofs to inform the printing plant that all of the color proofs received have passed the G7/SWOP specs. By appointment only call: (415) 648-6408.